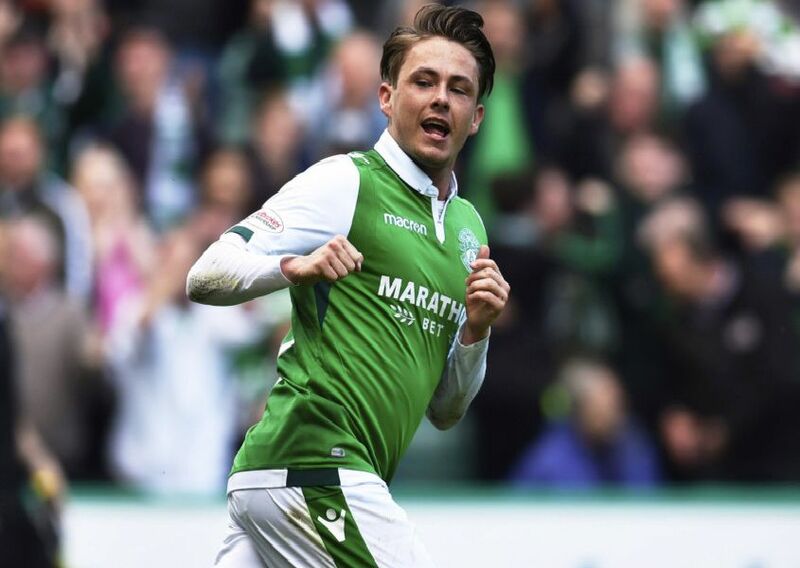 Hibs fans were in a state of frenzy on Thursday after the club announced it had agreed a pre-contract agreement with the player. There is still hope that the club will bring the midfielder to the club this January. We look back at Allan’s two spells at Easter Road, picking out six of his best moments. Allan provided two assists in the 4-0 demolition of Rangers, one of which was a glorious reverse pass to set up Scott Robertson. Hibs went ahead at Tynecastle as Jason Cummings netted Allan's tantalising cross. Allan faced the wrath of the Ibrox crowd in his first game following his Hibs return. He won the penalty which saw Neil Lennon's men clinch a 2-1 win. Hibs were dominant in the win at Easter Road, Allan zipping in an excellent opener.